A bracketed frame with machined plates provide a simple bolt on interface reducing assembly time. Standard bracketed models are available in many sizes. We may have further bracket styles from stock or we are happy to discuss bespoke solutions. A plain sided frame for your own connection method. 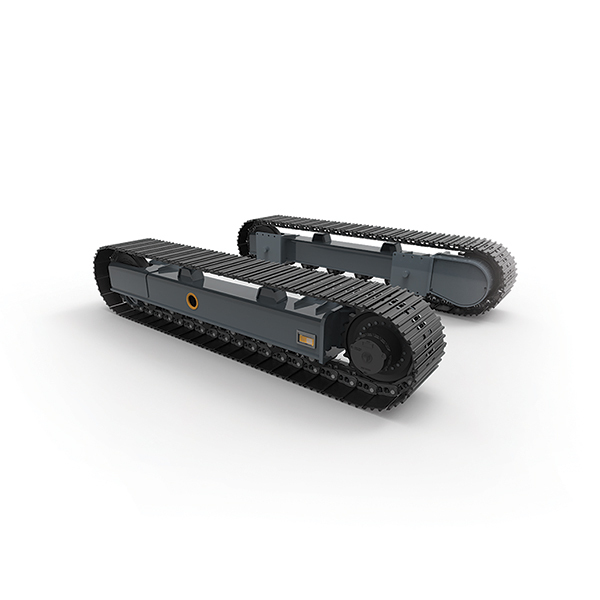 This style can be incorporated into your chassis design allowing for the narrowest machine width. Our substantial frames allow a secure interface. Please refer to our installation guide (Hyperlink) for mounting areas, or call to speak to our engineering team. Oscillating frames, typically found on drilling rigs, precision manufactured to your specific requirements, or a collaboratively engineered solution. Our unsurpassed engineering team will bring concept to reality in an unrivalled timeframe. 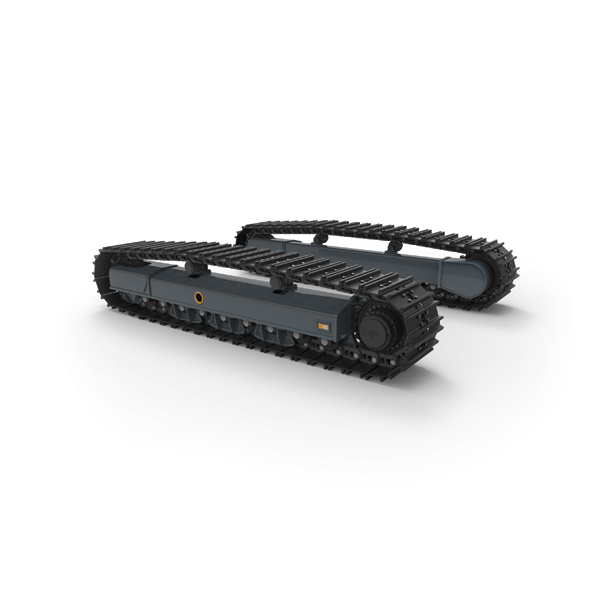 Our excavator style frame is based on time proven design features for a higher duty cycle. 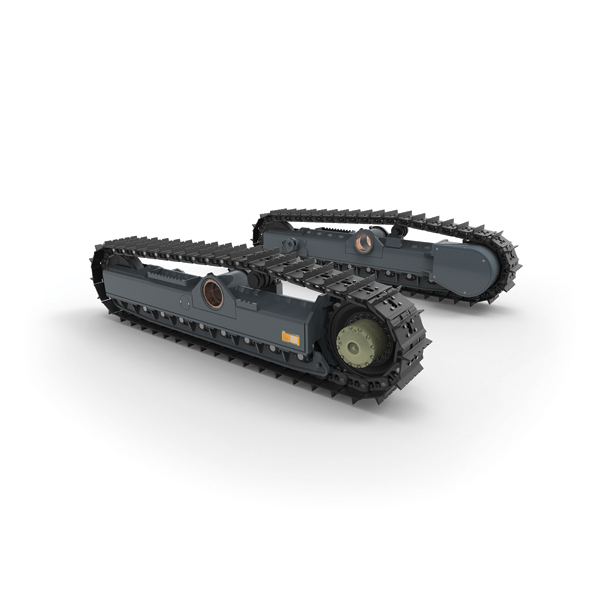 Angled frame top for debris clearance and carrier rollers are standards features.